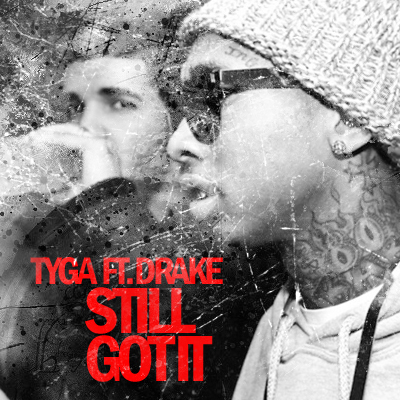 Tyga, Young Money’s next artist up, receives an old Drake track and makes it his own for his official second single. I really enjoyed “Far, Far Away”, (previously posted on AOS) and really like this young kid from Compton. Behind Drake and Nicki, I think he is the only other viable artist from the label. So check this out, as well as for a bonus the original Drake track.